High school graduate Ari has dreams much bigger than working at his family’s bakery. In order to leave town with his band, Ari must find a new employee to replace him at the bakery. But Ari and his replacement, Hector, become closer and closer as the story progresses, and Ari begins to question his decisions to pursue music in the city. Bloom is perfect for graphic novel lovers, avid readers, or anyone who loves a good story. The concept of this book is quite unique to young adult fiction; it is rare to find baking as the central plot of a story. Short yet impactful, Bloom captures the tender moments of two characters developing feelings for one another while also touching on the hardships of transitioning from high school into the adult world. Despite the overall lighthearted tone, Bloom manages to weave heavy subjects into its plot. The LGBTQ+ aspect of this book was handled masterfully, and it did not fall into negative stereotypes; Bloom serves as a wonderful example of a positive gay romance in young adult fiction. The art style of this graphic novel is pleasing to the eye, with muted blue, gray, and white illustrations. 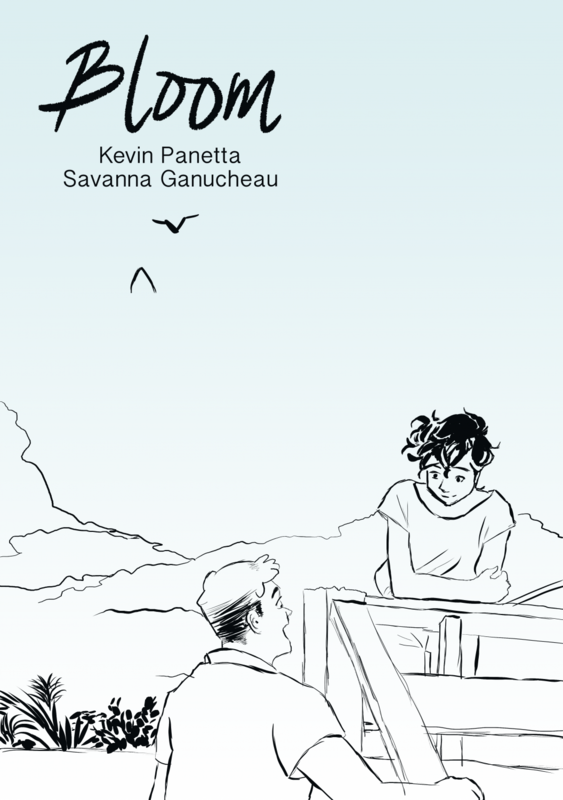 With beautiful panels and a heartwarming story, Bloom is a book that is difficult to put down and impossible to forget. From fan favorite contemporary author Emma Mills comes Famous In A Small Town, another sweetly told narrative about the interactions in friendships and relationships. Enthusiasts of her previous works, such as First & Then, This Adventure Ends, and Foolish Hearts, will be sure to enjoy this novel’s refreshing take on young adult realistic fiction. Sophie, the protagonist, is a teenage girl living in a small town with a close-knit friend group. The book starts off when August, Sophie’s new neighbor, moves to town. He has a quiet demeanor and keeps to himself, but with time he becomes a part of Sophie’s small social circle. This book had a light-hearted and almost predictable feel, yet it also had some major plot twists that were cleverly written. Some great aspects of the book included the realistic friendships in the novel. While romance played a role in the plot, most of the narrative tended to focus on the intricacy and ongoings of the relationships between Sophie and friends. There were also a few major plot twists in this book that were hard to predict. In many contemporary novels, major changes in plot directions seem to be avoided, leading to a very linear plot line that feels familiar and similar to many other in the genre. However, this book pulled off a few twists that worked well with the plot, despite having some issues. This novel is perfect for any fan of contemporary fiction who wants to read a fun story about what it means to have close friendships as a teenager. 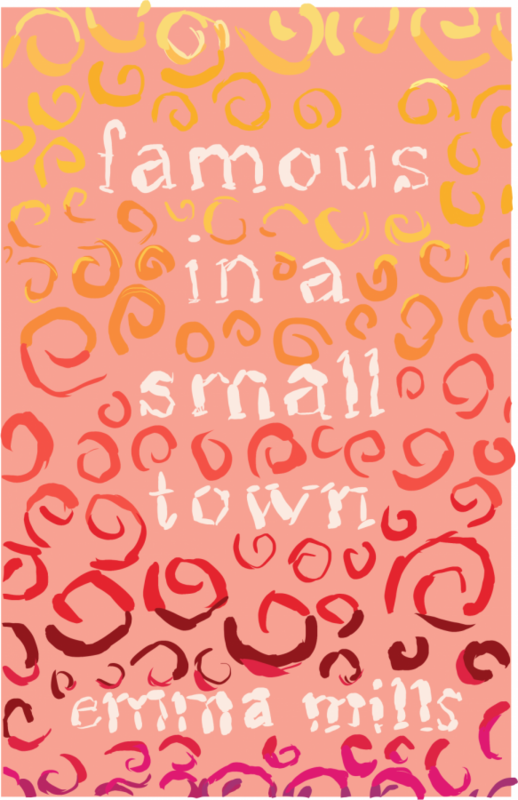 Taking an intimate look at the benefits of having a few close friends than having many acquaintances, Famous in a Small Town is the friendship driven novel that contemporary young adult fiction tends to lack. Ariel Stone is the epitome of a perfectionist. From pulling all nighters to cancelling his social plans, Ariel will do anything to stay at the top of is class. But when he fails one of his Calculus quizzes and has to find a tutor, Ariel can’t help but feel like his life is spiraling out of control. Ariel and his tutor, Amir, develop a friendship along the way, and Ariel is faced with two choices: stay at the top of his class by sacrificing his health or putting his safety above all. 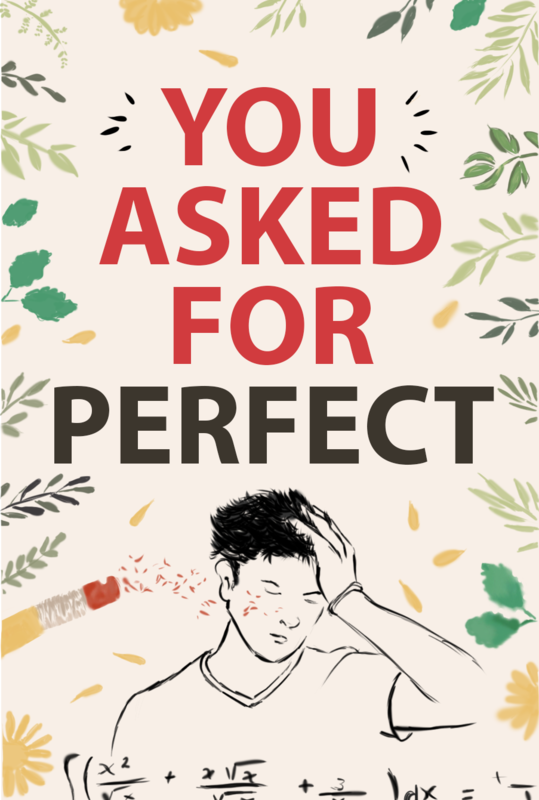 You Asked for Perfect is an impeccable contemporary realistic fiction book for students with a high motivation to succeed. Ariel’s mental health begins to spiral throughout the novel because he neglects his mental health in order to study and fulfill extracurricular activities that will impress his dream school: Harvard. Not only does Silverman illustrate the harmful process of high school burnout, but she also weaves solutions to Amir’s problems into the plot. 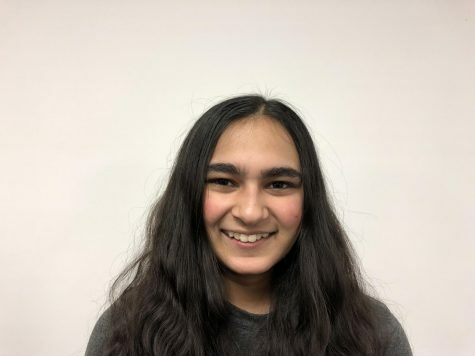 Unlike Thirteen Reasons Why by Jay Asher, Amir’s mental health struggle includes reaching out for help and serves as positive example for readers who may find themselves in a similar situation. The message directed towards high achieving individuals is essential for all young adults to read, especially individuals who will do anything to get an “A” in the class. The novel is incredibly diverse with its normalization of LGBTQ+ relationships and the inclusion of Jewish main characters. This book was not about coming out, as many LGBTQ+ novels are. The relationships between characters of the same gender were casually added to the story without changing essential aspects of the plot. Silverman’s depiction of type-A high school students is believable, and she does not rely on generic stereotypes to develop Amir’s classmates, which is refreshing when compared to other young adult novels that take place in an education setting. 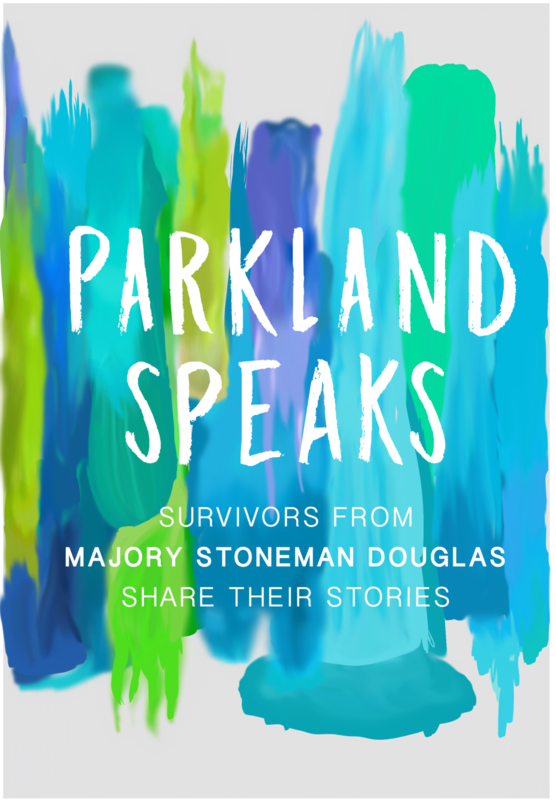 Parkland Speaks is a mixed media collection of everything from photography to poetry created by the student survivors of the Marjory Stoneman Douglas High School shooting that took place on February 14th, 2018. It is a powerful, heart-wrenching firsthand look at the experiences before and after a tragedy, along with the toll it takes on all, especially young people. Edited by Sarah Lerner, an English and Journalism teacher at the school in Parkland, Florida. These students’ messages are eloquent and moving, no matter if their medium was a paintbrush or a pencil. This book starts with an introduction explaining the editor’s relationship with writing and how the shooting affected her from a teacher’s perspective. It is moving from the start, placing the reader in a context that allows them to grasp the weight of the book. The book’s design resembles that of a literary magazine or yearbook designed by students. 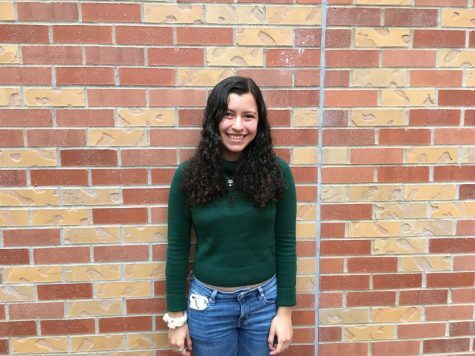 There is a “meet the contributors” section with brief biographies about each student in the back along with resources to help others who have suffered from a loss. This adds greatly to the personal feel of the book and its emotional impact. This anthology is an account of our world at its best and its worst and reminds its readers that anyone can change the world if they make their voices heard. A devastatingly horrific and beautiful account of tragedy, told through poignant and sometimes excruciating prose, Parkland Speaks is a book that everyone should read. 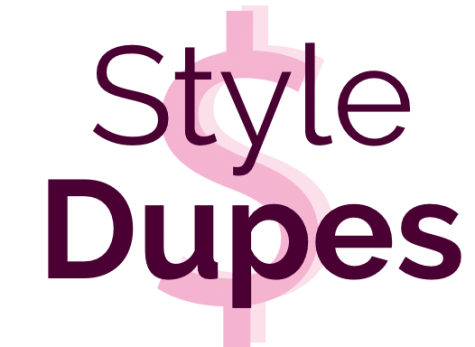 *Review copies of these books were provided by the Young Adult Library Services Association’s Teens’ Top Ten Program in exchange for an honest review.